Cellulose is a major constituent of papers made from plant fibers and combustible component of non-food energy crops. 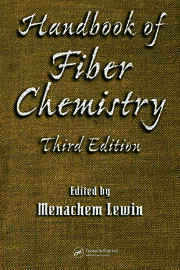 An ideal reference for scientists in natural and synthetic polymer research, this book applies basic biology as well as polymer and sugar chemistry to the study of cellulose. It provides key requirements for understanding the complex structure and biosynthesis of cellulose and its dissolution into new solvents. 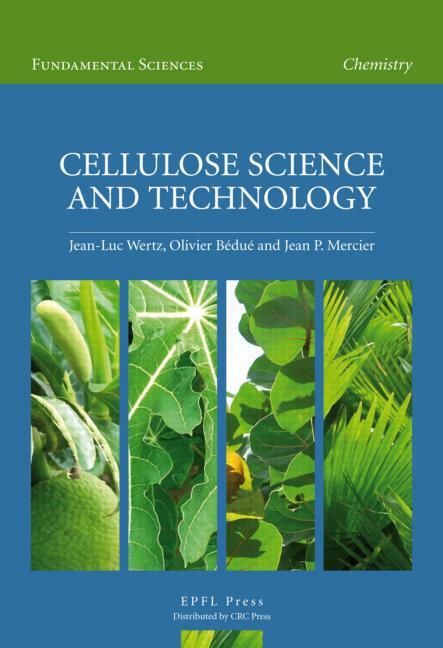 Cellulose Science and Technology also clarifies the enzymatic hydrolysis of cellulose leading to simple sugars that can be fermented into bioethanol. 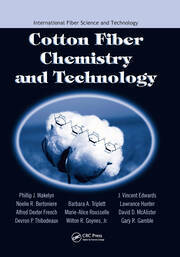 It examines the bacteria capable of breaking down cellulose and the derivatives that result from the process.